Confused on what to eat with PCOS? Meal planning stressing you out? 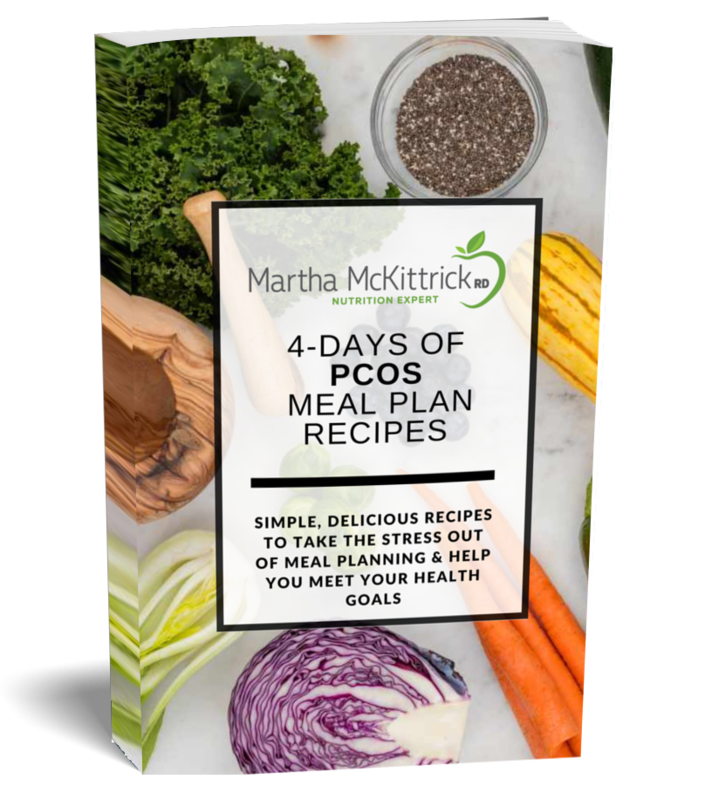 Let Registered Dietitian and PCOS expert Martha McKittrick help clear the confusion!